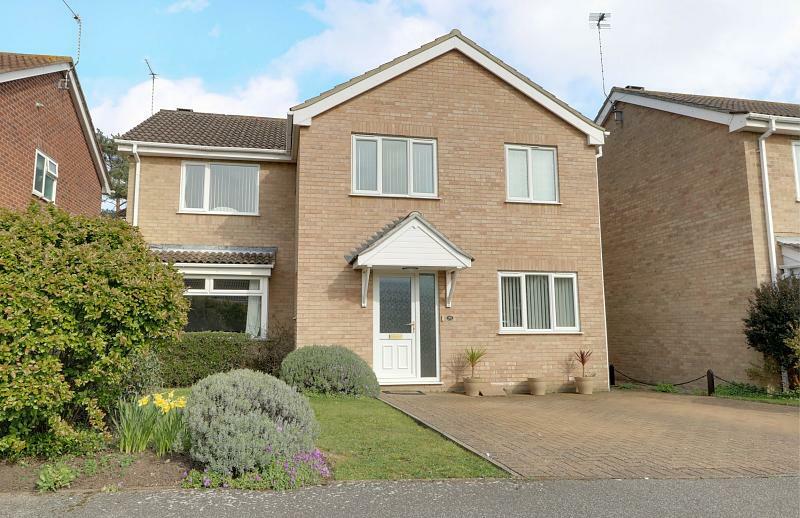 An incredibly spacious, considerably extended detached family home ideally situated on this select & sought after cul-de-sac being within a short walk of Sparrows Nest, Gunton clifftop, sea & beach. 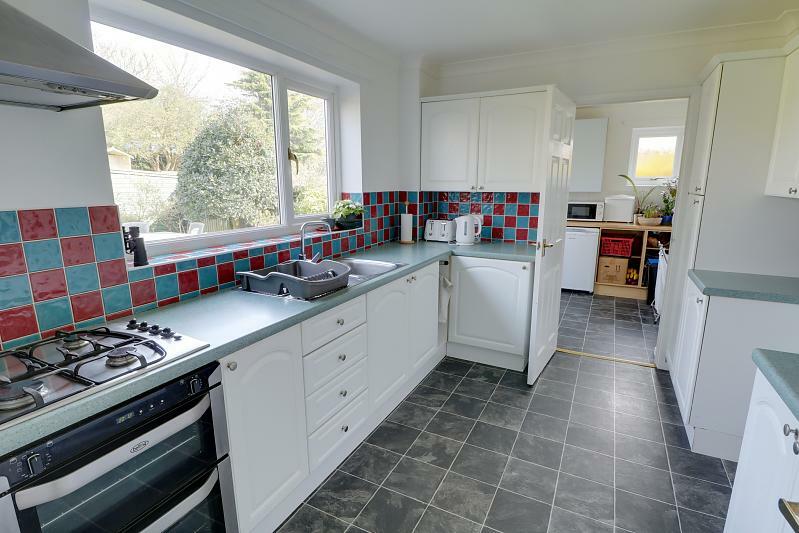 Offered in excellent decorative order throughout, the property benefits from gas fired central heating, has sealed unit double glazing & all fitted floor coverings. 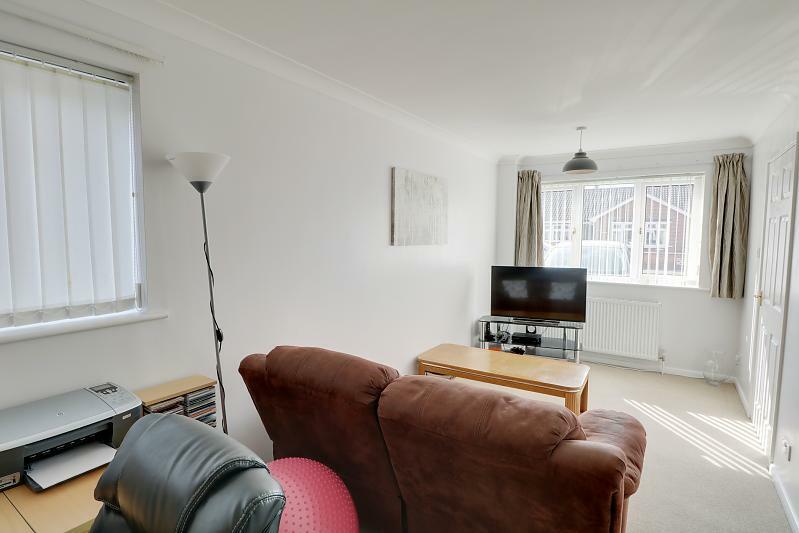 The large, versatile family living accommodation includes separate lounge, dining & sitting rooms, a fitted kitchen with integrated appliances, separate utility room, cloakroom. On the first floor there are 4 large double bedrooms & modern contemporary fittings to both the en-suite shower room & family bathroom. 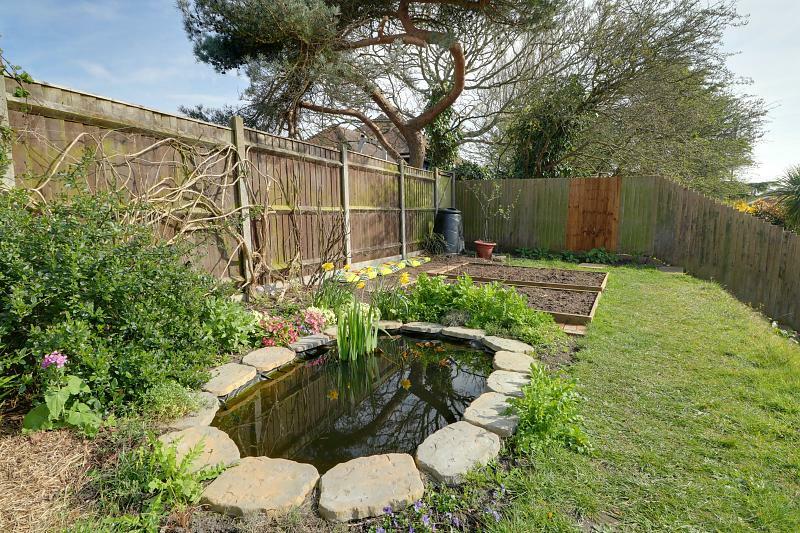 Outside, this perfect family home is complemented by a beautiful, secluded rear garden & ample off-road parking. 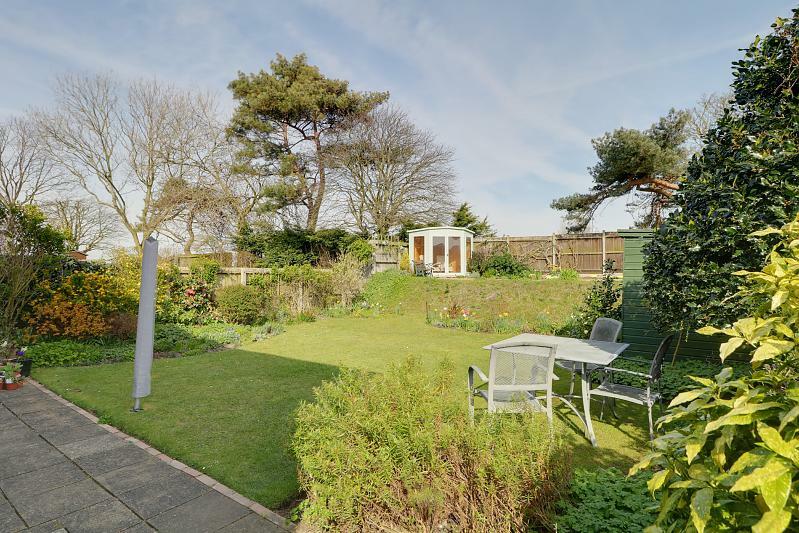 With the potential to sub-divide the ground floor into a self-contained annex or separate 'teenage' space, this quality home needs to be internally viewed to fully appreciate the accommodation on offer. 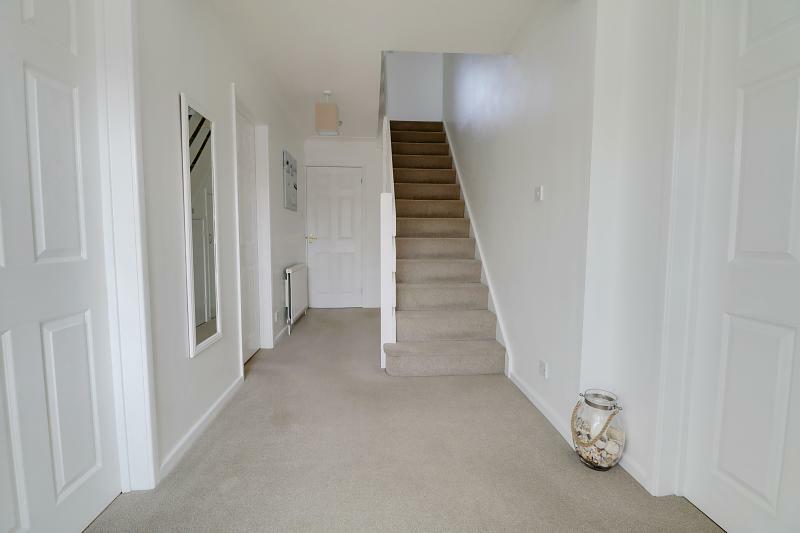 With carpet, carpeted stairs to the first floor, radiators, power points, under stair storage cupboard. 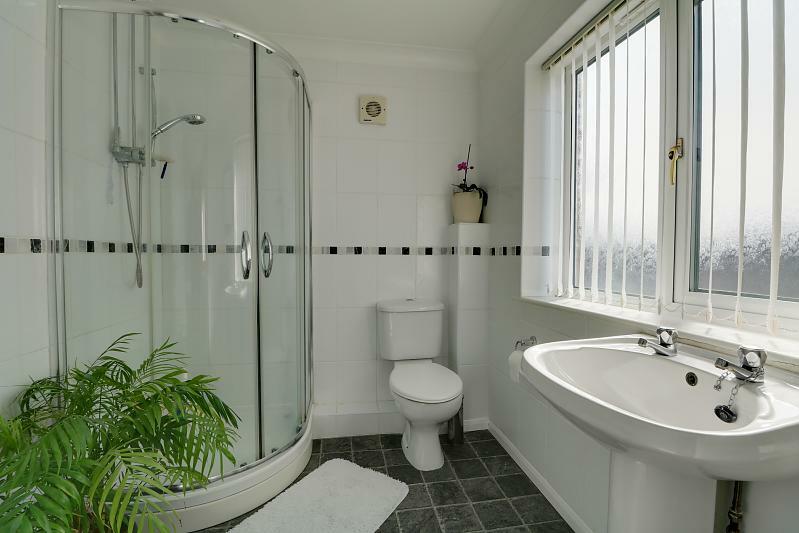 With a low level WC, wash basin HandC mixer tap, tiled splash backs, vinyl floor lay, sealed unit double glazed window. 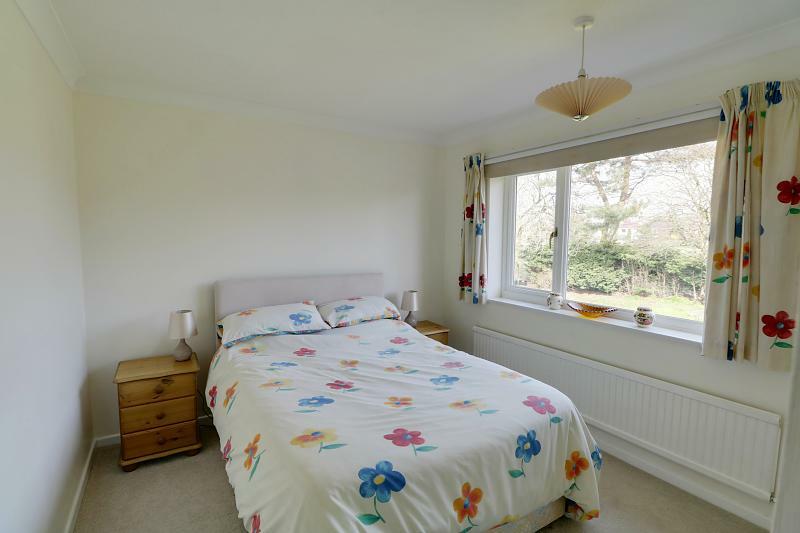 With sealed unit double glazed bay window, carpet, power points, TV point, radiators. 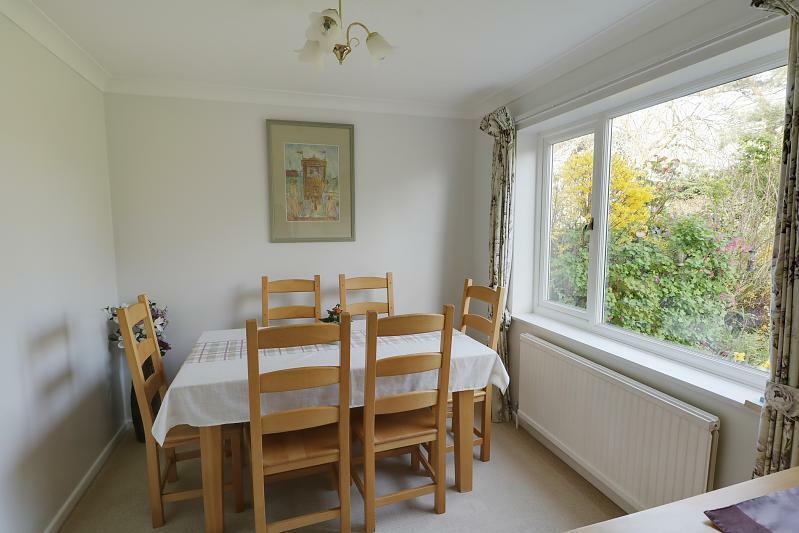 With carpet, radiator, sealed unit double glazed window overlooking the rear garden, power points. With an inset 1½ bowl single drainer sink unit, chrome HandC mixer tap, cupboards/drawers beneath, work surfaces to either side with cupboards and inset 4 ring stainless steel gas hob unit, fan assisted double oven beneath, stainless steel extractor hood over, 2 further work surfaces with cupboards/drawers, tall pantry unit, integrated fridge, wall mounted cabinets, tiled splash backs, vinyl floor lay, sealed unit double glazed window overlooking the rear garden. 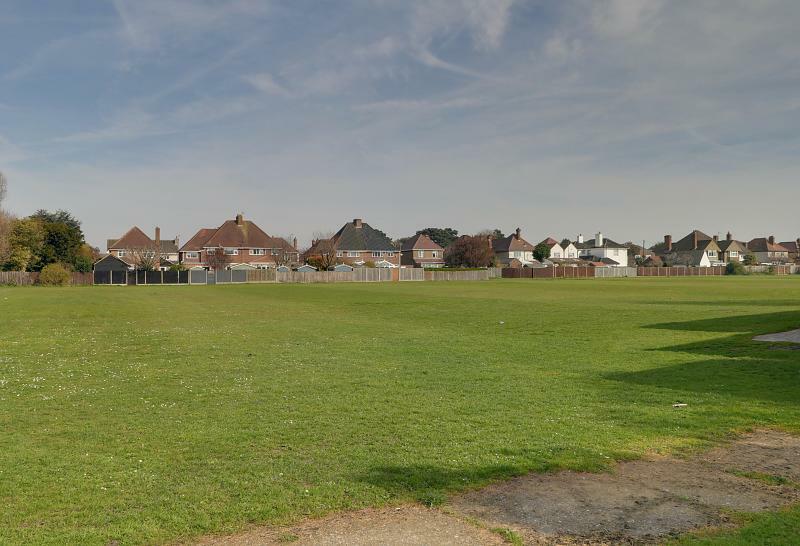 With extended work surface having space and plumbing for automatic washing machine, wall mounted cabinets, tiled splash backs, wash basin HandC, sealed unit double glazed windows to the side and rear, matching rear entrance door, vinyl floor, radiator. 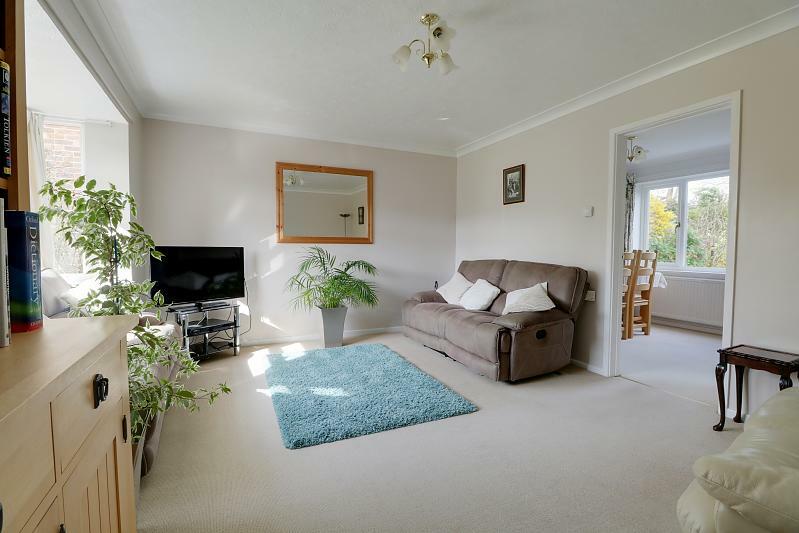 With carpet, radiators, power points, sealed unit double glazed windows to front and side, TV point. 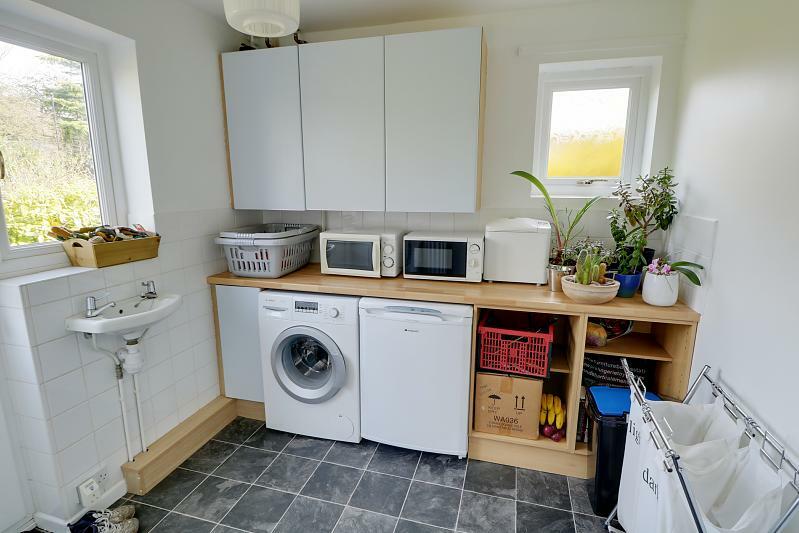 With carpet, radiator, power points, built-in airing cupboard with pre-lagged cylinder and slatted shelving, access to insulated roof void. 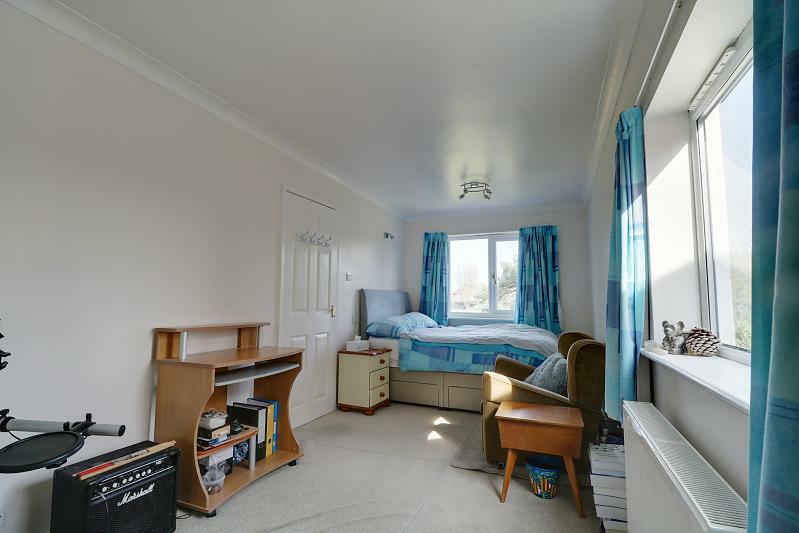 With carpet, sealed unit double glazed window, power points, radiator, deep shelved over stair wardrobe cupboard, large recess for wardrobe. 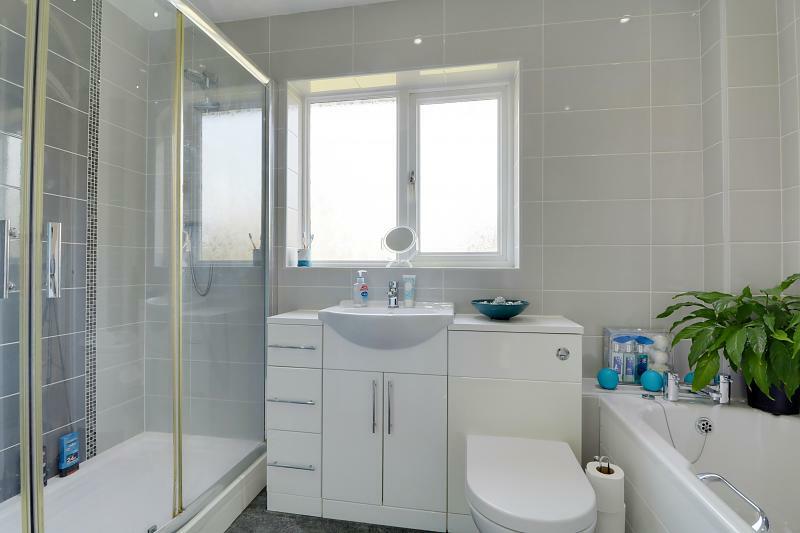 With a fully tiled corner shower cubicle, chrome shower fitting, pedestal wash basin HandC, low level WC, fully tiled walls, vinyl floor lay, sealed unit double glazed window, large vertical radiator/towel rail. 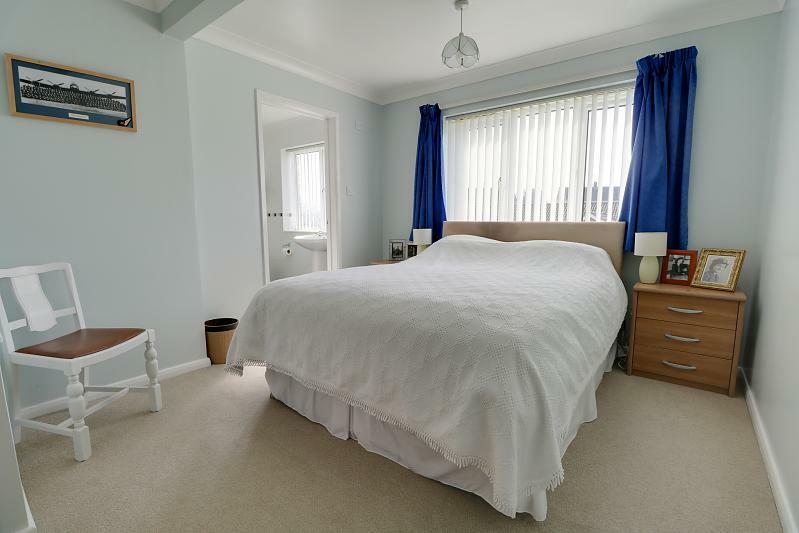 With carpet, radiator, power points, fitted wardrobe cupboards with sliding mirror fronted doors, sealed unit double glazed windows to both side and rear. With carpet, radiator, sealed unit double glazed window, power points, fitted wardrobe cupboard with sliding mirror fronted doors. 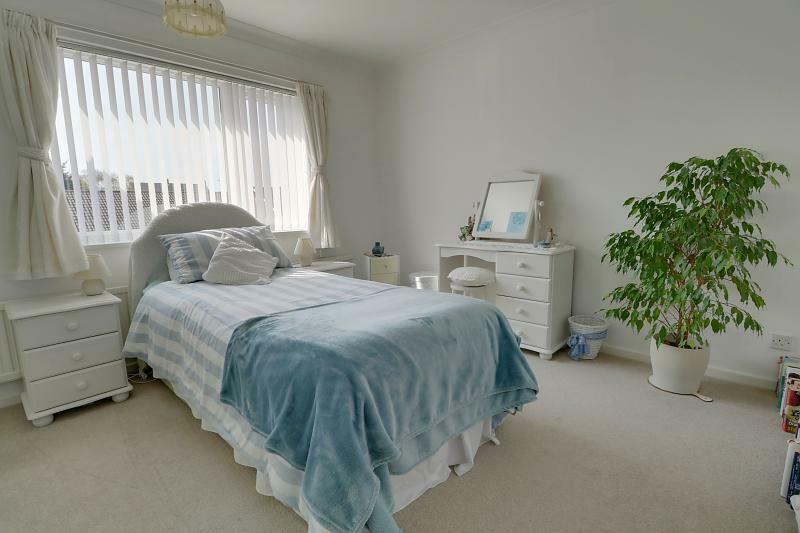 With carpet, radiator, sealed unit double glazed window overlooking the rear garden, power points, fitted wardrobe cupboard with sliding mirror fronted door. With contemporary modern white suite comprises a panelled bath, chrome HandC mixer tap, vanity wash basin, chrome HandC mixer, cupboards/drawers beneath, closed closet WC, double width walk-in shower cubicle with chrome shower fitting, vinyl floor lay, fully tiled walls, inset spot lighting, large vertical radiator/towel rail, sealed unit double glazed window. 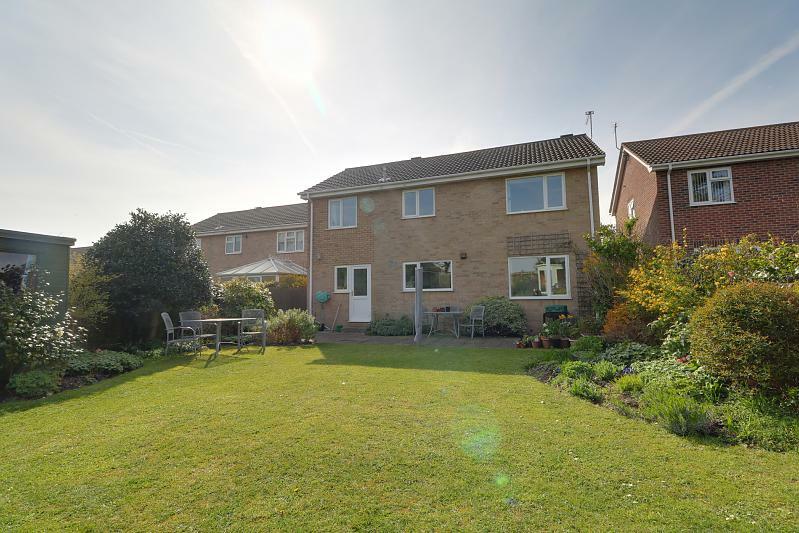 To the front: there is an open plan lawned front garden with well stocked flower/shrub beds, large double width pavioured drive providing ample off-road parking. Gate and side access. To the rear: there is an attractive, fully enclosed, well maintained secluded rear garden with wide paved patio area, lawn, well stocked borders/flowers, timber and felt storage shed, raised additional banked garden with glazed summer house, vegetable garden and &apos;wildlife&apos; pond panel fence screen with &apos;secret&apos; gate giving access onto council owned playing fields with use and access granted by the council under licence.Please note: soffit, facia and guttering have been replaced with UPVC plastic.